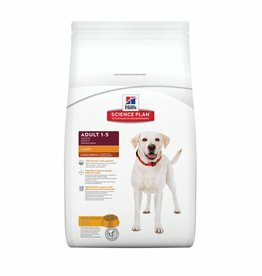 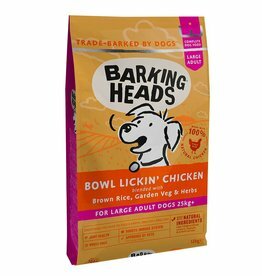 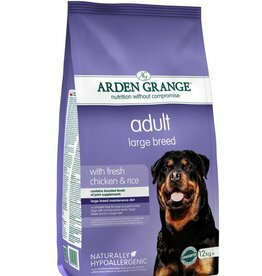 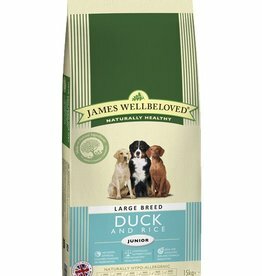 Food specifically designed for large breed dogs often with a larger kibble. 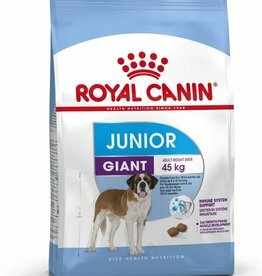 Nutritionally balanced complete dry dog food for the health and wellbeing of large breed junior dogs from 3 months with an expected adult weight of 25 kg and over. 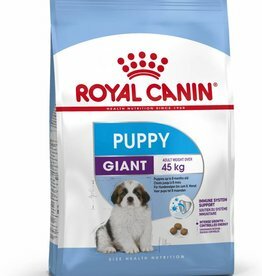 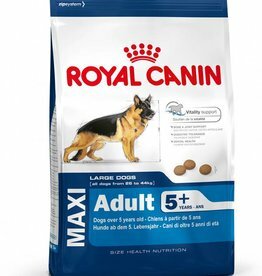 Royal Canin Maxi Adult 5+ Dog Food is a complete feed for large breed adult dogs over 5 years old that weigh between 26 and 44kg. 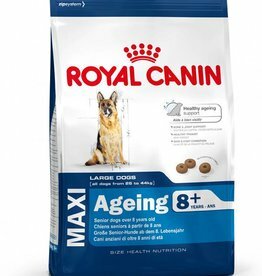 Royal Canin Maxi Adult Dog Food is a complete diet for adult large breed dogs over 15 months of age and weighing 26 to 44kg. 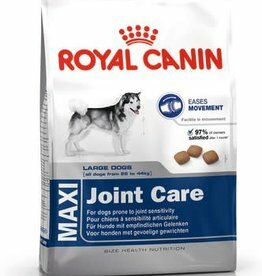 Royal Canin Maxi Joint Care Dry Dog Food 12kg. 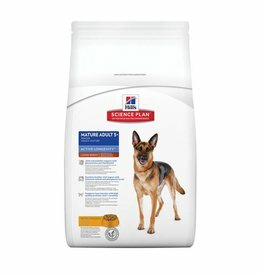 For large dogs from 26 to 44 kg that are prone to joint sensitivity. 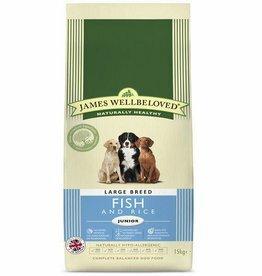 Can be fed from 15 months old. 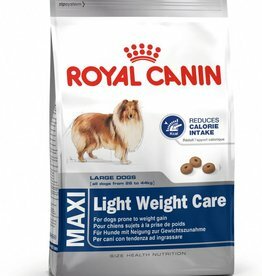 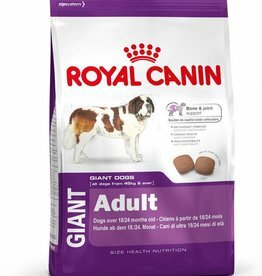 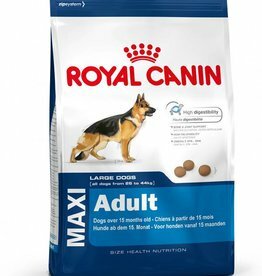 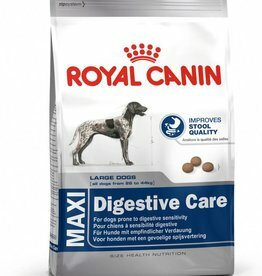 Royal Canin Maxi Light Weight Care Dog is a complete feed for adult and mature large breed dogs over 15 months old that have a tendency to gain weight.